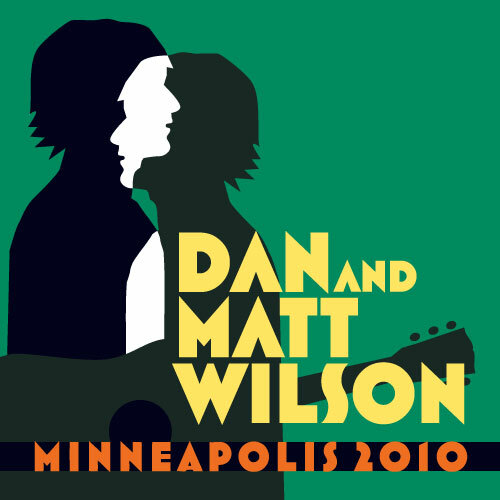 On March 26, 2010, Dan and Matt Wilson played a long-awaited show together at Minneapolis’ Pantages Theater. Although the two brothers had been in bands together since their early teens, and had relentlessly toured the country in Trip Shakespeare, they had only done one concert together between 1994 and this show. The concert was mixed by the brothers’ long-time sound mixer Brad Kern and posted in its entirety for download a week after the gig.